The lines are separating a bit. Once we had a flock of LSA priced closer to one another than today. 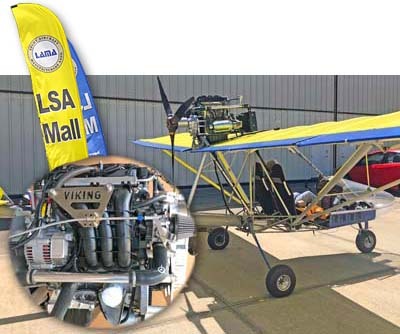 While some are put off by splashy marketing from companies offering LSA priced north of $200,000, your choices do include fixed wing aircraft for $50-80,000 and alternative (weight shift, gyro, and powered parachutes) LSA for even less. However, if you want an all-composite design with a digital panel, your choices of lower-cost models is, admittedly, more restricted. It costs money to make things with more exotic materials and with fancier equipment. The great news in late 2016 is customers are getting more choices in "reasonably" priced airplanes (shown in quotes as reasonable is a term that varies from person to person). 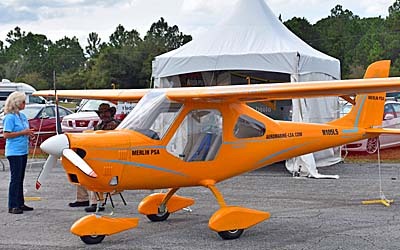 The new model in this article will be at the DeLand Sport Aviation Showcase coming up in just over two weeks. I hope you're planning to attend. 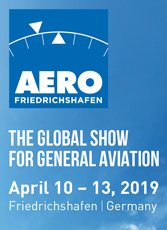 I'll be present and the first-ever show is already enticing visitors with more exhibitors than most were expecting. 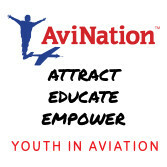 Obviously, it pays to hire an experienced leader — Jana Filip — and have a highly supportive airport manager in John Eiff along with town leaders that are all-in for sport aviation at their municipal airport. 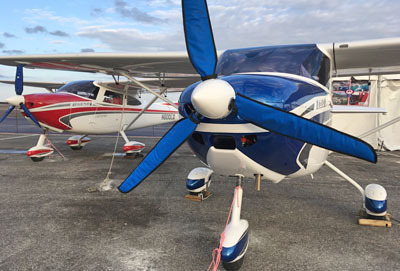 Jabiru North America boss Pete Krotje announced, "The FAA was here recently and issued a fresh SLSA airworthiness certificate for our new J170-D aircraft." The new addition logs in as SLSA #142 on our SLSA List. 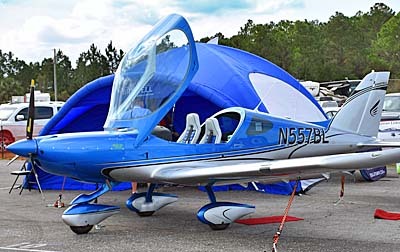 Pete explained, "Our J170-D is the latest iteration of Jabiru's popular two-place aircraft that is widely used as a trainer in Australia and other places around the world." He added, "It is even used in South Africa as a rhino spotter and for rhino poacher patrol (photo). 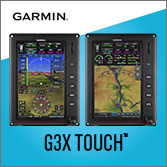 No stripped-down flight school model, a standard J170-D in the USA comes equipped with the deluxe Garmin G3X Touch EFIS, a Garmin communications radio, Garmin Mode S transponder, 2020 compliant ADS-B in and out including a certified WAAS GPS, night lighting, and leather seats. All this may be fairly common for higher end LSA, but not at this price: $99,900. You might wonder why FAA had to make a visit for an airplane we've seen in the USA before. "What changed," I wondered? "J170-D has some major changes in the airframe from the [earlier] J170-SP," Pete clarified. "The SP was a bit prone to aft CG issues if too much baggage was stowed behind the seats and a bit less stable than the larger J230-SP. Jabiru in Australia set about to remedy those problems in 2012 and the result was a longer engine mount to put the engine four inches farther out front and the new swept, airfoil shaped vertical tail." 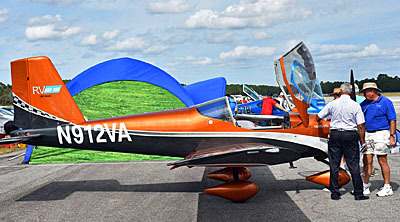 A version of the new tail shape made the J230-D highly stable but was actually first developed on the J170. See Jabiru history for the full story but Pete confirmed the result is a much more stable J170 needing much less rudder input than previously. 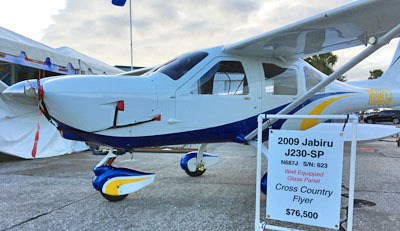 "We had to go treat it as a new make and model since Jabiru Aircraft Pty, Ltd., is the manufacturer instead of Jabiru USA or Jabiru North America," Pete said. "Similar to the J230-D, we could no longer manufacturer the aircraft in the USA after an FAA rule change in 2012." Pete refers to internal FAA guidance that attempted to tighten the controls over what companies could declare themselves a manufacturer. This photo of the panel in Jabiru's demonstrator shows an optional second G3X Touch screen but is otherwise the standard issue, said Pete Krotje. "Mr. Gib Shelpman from the Atlanta MIDO (Manufacturing Inspection District Office) did the inspection since it was a first article make and model." When I inquired about any need for a formal FAA factory audit as part of the first article inspection, Pete responded, "The audit was done by CASA in Australia for ASTM compliance." 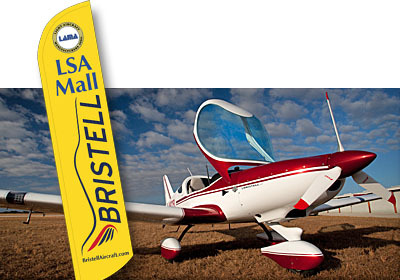 On the Airworthiness Certificate FAA issued, Jabiru Aircraft Pty is listed as manufacturer and the aircraft is built by the Australian company in their South African facility. "In the USA we only install the Garmin panel and assemble the airplane out of the shipping container," Pete explained. Canadian readers will be interested to hear J170-D can also be configured as a Canadian advanced ultralight. In that vein, I should note that DeLand, Florida can be a nice change in early November perhaps encouraging our neighbors to the north to come for a warm-up visit. If they do, they can see J170-D along with all other DeLand attendees. 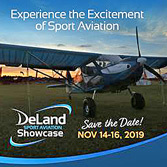 "We will be at the Deland Sport Aviation Showcase in booth #82, right inside the entry gate," noted Pete. He also assured, "Demo flights will be available." J170-D will be arrive at DeLand Friday, October 28th a few days before the show. I hope to get a flight in the updated model and will look to report on that in November. 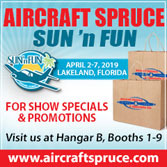 C'mon down and see us in Florida. Hurricane Matthew did not bring major damage and the show will go on as planned. The lines are separating a bit. Once we had a flock of LSA priced closer to one another than today. 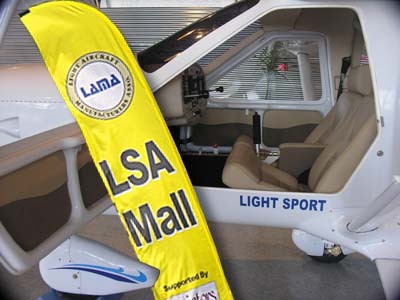 While some are put off by splashy marketing from companies offering LSA priced north of $200,000, your choices do include fixed wing aircraft for $50-80,000 and alternative (weight shift, gyro, and powered parachutes) LSA for even less. However, if you want an all-composite design with a digital panel, your choices of lower-cost models is, admittedly, more restricted. It costs money to make things with more exotic materials and with fancier equipment. The great news in late 2016 is customers are getting more choices in “reasonably” priced airplanes (shown in quotes as reasonable is a term that varies from person to person). 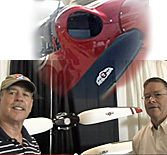 The new model in this article will be at the DeLand Sport Aviation Showcase coming up in just over two weeks. I hope you’re planning to attend. 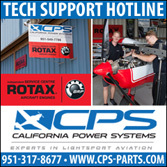 You already know very well Rotax, Jabiru, Continental, and Lycoming plus a couple others including UL Power and Viking. Now, come have a look and listen to Doc Bailey telling us about the D-motor, a flat head engine. D Motor is a direct drive, horizontally opposed, gasoline engine with what Dac' said is only 35 moving parts. Here's 95 horsepower weighing only 124 pounds with a high torque, 250 newton meters' worth. 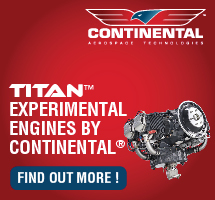 Created by former race car drivers specifically for aircraft, D Motor has many of the features pilots want. 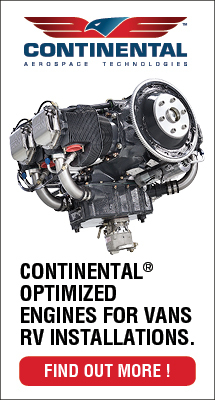 You already know very well Rotax, Jabiru, Continental, and Lycoming plus a couple others including UL Power and Viking. Now, come have a look and listen to Doc Bailey telling us about the D-motor, a flat head engine. D Motor is a direct drive, horizontally opposed, gasoline engine with what Dac’ said is only 35 moving parts. 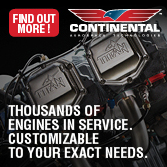 Here’s 95 horsepower weighing only 124 pounds with a high torque, 250 newton meters’ worth. 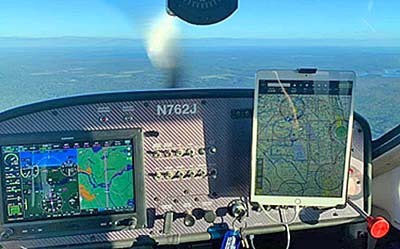 Created by former race car drivers specifically for aircraft, D Motor has many of the features pilots want. 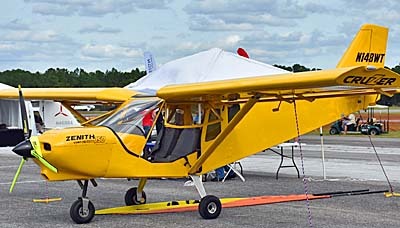 If you like Zenith Aircraft's CH-750 STOL -- widely regarded as a "Sky Jeep" - you've been able to buy and build for some years, but you had to purchase a kit after a related company, AMD, ceased operations. Now, Pete Krotje explains how he formed a new company, Tenn-Air, to fully build the CH-750. 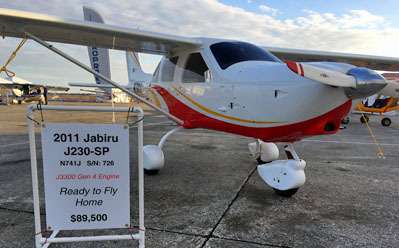 Powered by the energetic 120-hp Jabiru engine, this bird performs (I flew it earlier and can attest to its performance). Here about Pete's plans to offer interested pilot a buy-and-fly model. 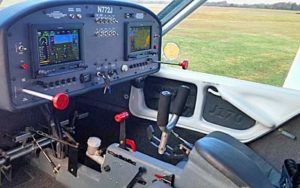 If you like Zenith Aircraft’s CH-750 STOL — widely regarded as a “Sky Jeep” – you’ve been able to buy and build for some years, but you had to purchase a kit after a related company, AMD, ceased operations. Now, Pete Krotje explains how he formed a new company, Tenn-Air, to fully build the CH-750. 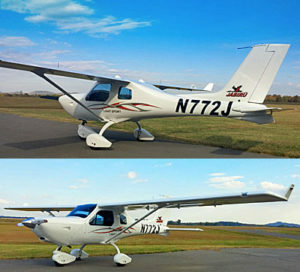 Powered by the energetic 120-hp Jabiru engine, this bird performs (I flew it earlier and can attest to its performance). Here about Pete’s plans to offer interested pilot a buy-and-fly model. 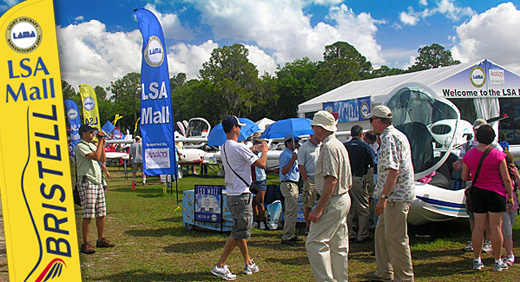 Sensenich (pronounced Sensen-ICK) is one of the best-known prop manufacturers in the world, long supplying Lycoming and Continental aircraft engines, but also airboat makers. 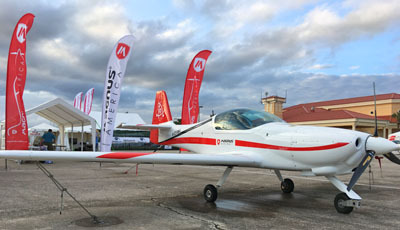 In 2012 Sensenich came out with a line of props specifically aimed at the Light-Sport Aircraft community and they can serve Rotax and Jabiru as well as Lycoming and Continental. 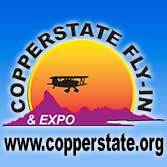 Join us while we visit with company president Don Rowell at AirVenture Oshkosh. Our first "performance tandem" joins a fleet of seven other tandems in the LSA space, but this One is meant to get up and be gone... in a hurry. Slim in frontal area and powered by the mightiest of ASTM-certified engines -- the 120-hp Jabiru 3300 -- MS One ought to hit the 120-knot limit of Light-Sport Aircraft. Designed and built in the USA near Daytona Beach, Florida, MySky expects first shipments in November 2010. Our first “performance tandem” joins a fleet of seven other tandems in the LSA space, but this One is meant to get up and be gone… in a hurry. 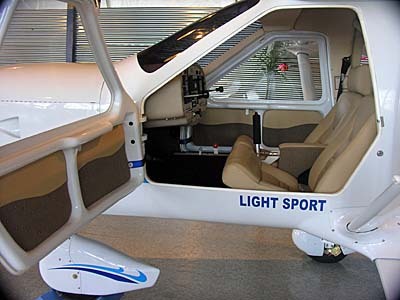 Slim in frontal area and powered by the mightiest of ASTM-certified engines — the 120-hp Jabiru 3300 — MS One ought to hit the 120-knot limit of Light-Sport Aircraft. Designed and built in the USA near Daytona Beach, Florida, MySky expects first shipments in November 2010.